LAS VEGAS — Casino company Las Vegas Sands announced Wednesday it plans to spend $3.3 billion to add an entertainment arena, new hotel tower and more convention space to its property in Singapore. 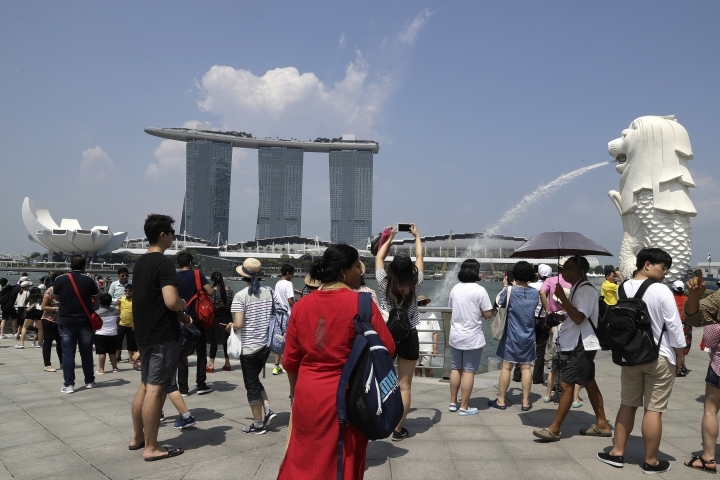 The Las Vegas-based owner of properties in the U.S. and Macau said in a statement it has an agreement with the Singapore government and plans to quickly begin building adjacent to its existing Marina Bay Sands resort. Rob Goldstein, company president and chief operating officer, said the development reflects strong tourism and business potential in the city-state off southern Malaysia. Publicly traded Las Vegas Sands is one of two companies with casino licenses in Singapore. Its Marina Bay Sands opened in 2010. 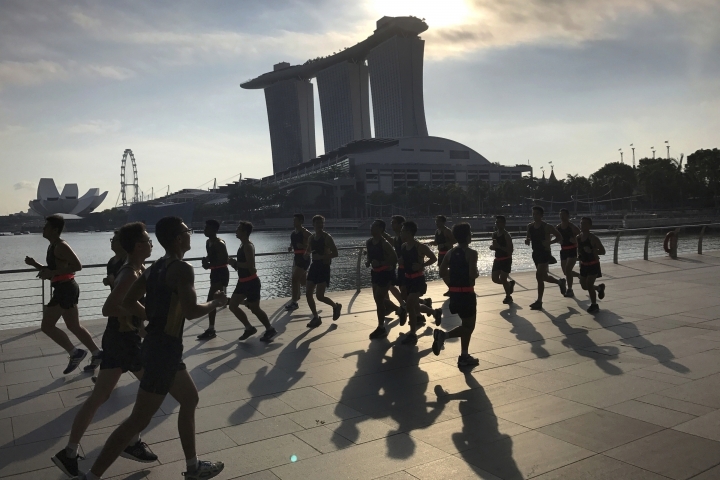 Company founder, chief executive and board chairman Sheldon Adelson called Marina Bay Sands an iconic tourism destination and a success for Singapore and his company. "We plan to create even more with this expansion," he said in the statement. The arena is being built to seat 15,000 people and attract entertainers from Asia and around the world who might not otherwise include Southeast Asia on tours. The new hotel high-rise is slated to add about 1,000 suites to the 2,500 already at the three-tower Marina Bay Sands. "The additional hotel rooms are extremely important to us in addressing the demand created by our leisure and business tourists and our premium gaming customers," Goldstein said. The hotel also is being designed with a sky roof, swimming pool, signature restaurant and an atrium and terraces. Marina Bay already has 1.3 million square feet (0.12 million sq. meters) of convention facilities and meeting space. Las Vegas Sands also owns the Venetian and Palazzo resorts and Sands Expo Center on the Las Vegas Strip. It has five casinos in the Chinese gambling enclave of Macau. Company stock closed down about 1% Wednesday at $64.17.